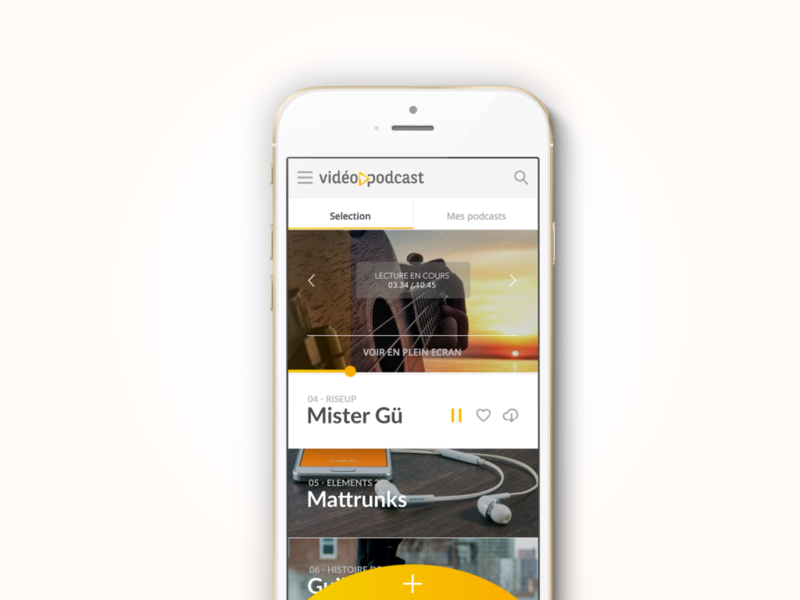 Today, this post brings you a very simple, elegant and yet professional looking app design for video podcasting. 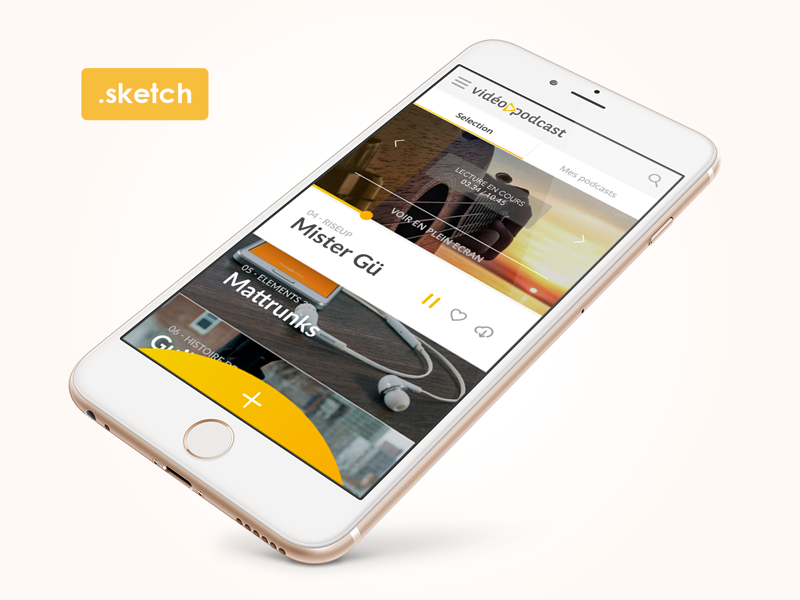 This video podcast app design was designed in sketch by Le Pommelec Kévin for a school project but later he decided to give it away as a freebie. This app design is free for both personal and commercial use but don’t forget to say thanks to the creator of this freebie when you use it for yourself.